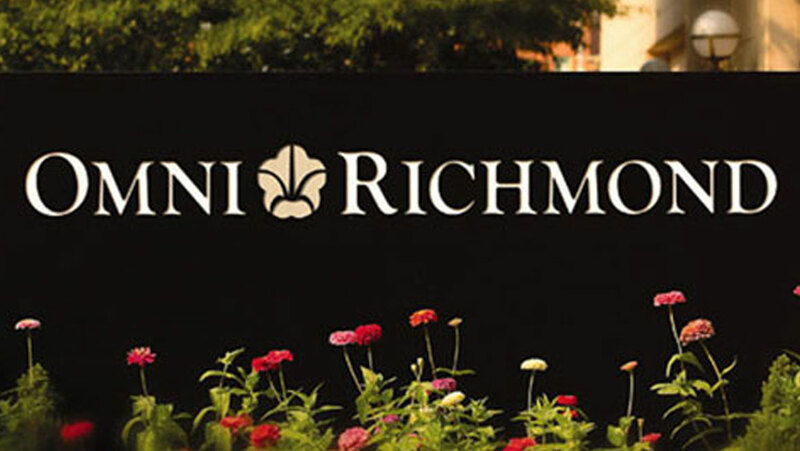 The 2017 Mid-Atlantic Regional Convention is pleased to be working with the Omni – Richmond as the official Convention hotel. Located at 100 South 12th Street in downtown Richmond, it is near the heart of the government and financial districts of Richmond and Virginia, near the James River with its Class 4 rapids, within the historic and vibrant Shockoe Slip district, and 8 miles from the Richmond International Airport. A fully non-smoking hotel, it offers 361 guestrooms, a heated indoor pool and outdoor sundeck, two electric car charging stations onsite, three restaurants and a full-service Starbucks, and free high speed wireless internet access in the guest rooms. Deadline extended! Rooms in the convention hotel for the nights Sunday, June 25, through Wednesday, June 28, remain available, though they are near capacity on some nights. Make your reservations by Saturday, June 19th to receive the discounted rate.